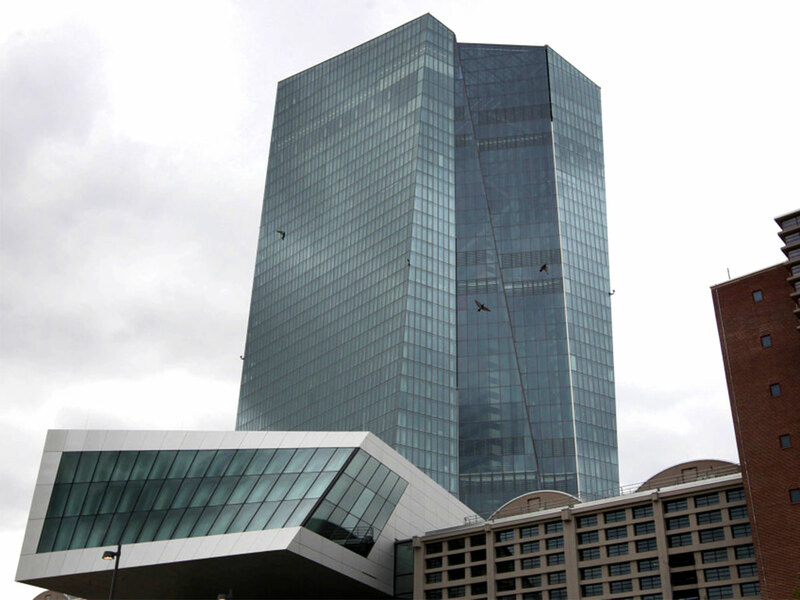 Frankfurt: Mario Draghi said the European Central Bank is ready to soften the impact of negative interest rates if they are found to harm the transmission of its monetary policy. Draghi didn’t elaborate on what measures the ECB might adopt to take the edge off its negative rate policy. The institution has kept its deposit rate below zero since June 2014. More recently, banks have amplified complaints that the measure is eating into profit margins, threatening to hamper credit supply. While policymakers have insisted the negative policy remains part of their toolkit, some have warned in recent months about keeping rates below zero for too long, on the basis that by eroding bank profitability they could prevent stimulus from reaching the economy. The ECB is one of the few central banks that adopted negative rates without adopting mitigating measures. The Bank of Japan, Swiss National Bank and Danish central bank are using different versions of a so-called tiering system that excludes most of the reserves commercial banks deposit from the penalty that a negative rate policy imposes. Banks advanced, with the Euro Stoxx Banks index up 0.5 per cent as of 12:13pm Frankfurt time. The euro was little changed at $1.1272. In his speech, Draghi also said an accommodative policy stance is still needed, expressing confidence that growth in the region will eventually gain speed. Draghi spoke at the ECB and Its Watchers conference in Frankfurt, in the first of several remarks by the institution’s senior officials on Wednesday.